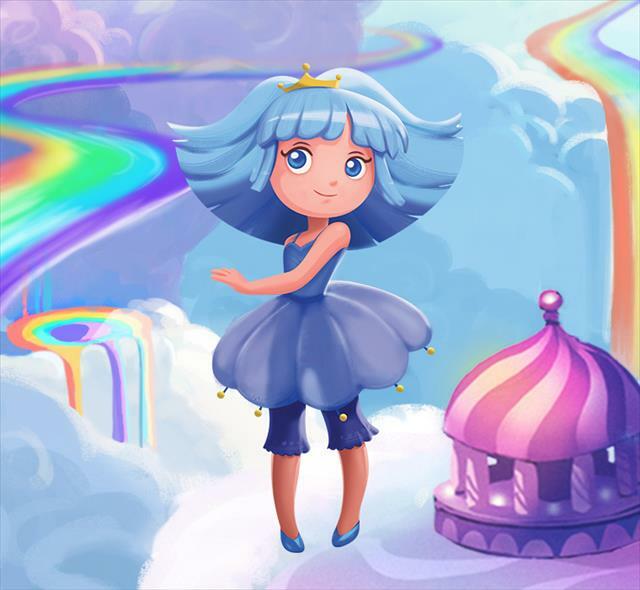 Dreamtopia - Blue Princess. . Wallpaper and background images in the phim Barbie club tagged: photo barbie dreamtopia. This phim Barbie photo might contain dù che, dù để che nắng, dù che nắng, and ô.